As 2016 comes to a close, we reminisce about the awesome, tasty and healthy recipes we have created this year. Involving your children with you in the kitchen develops their tastebuds by trying new and interesting foods, is a great opportunity for them to utilise their fine motor skills and creates beautiful memories to boot. 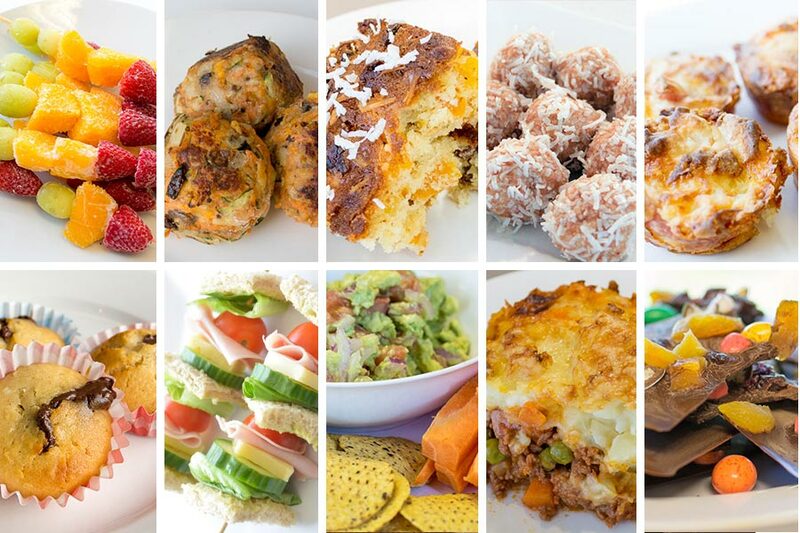 Take a look below for some of our delicious recipes! Here’s to 2016 – Bon appetite!